Welcome! 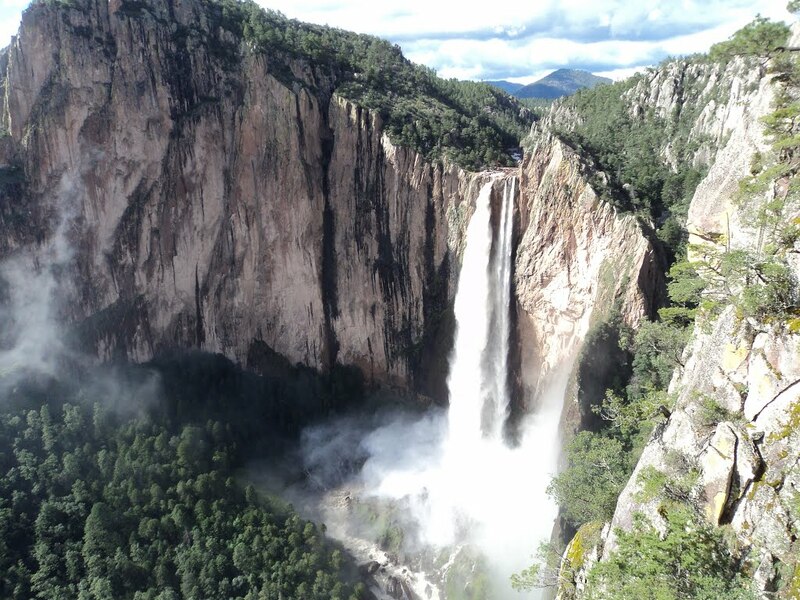 …we are your local travel agency, Torres Travel Company specializing in Copper Canyon Mexico Tours & Expeditions. We prepare self guided Canyon tours for small to large groups or guided tours accompanied by a bilingual experienced travel guide. We have packaged tours staring from Phoenix and Tucson Arizona as well as San Carlos Sonora. Custom tours can start anywhere the client desires. anyon Explorer Tour All inclusive tour with 8 fun-filled days of unforgettable ride on El Chepe, the sights and landscapes, places and events. Tour stars from Los Mochis, Airport or Topolobamp Bay. ecta” Tour The Total All Inclusive Package: Motor Coach, Rail Way and Cable Way 7-day trip through Sonora and the Copper Canyon is really a must for all passionate travelers. Beginning and ending in Phoenix / Tucson. 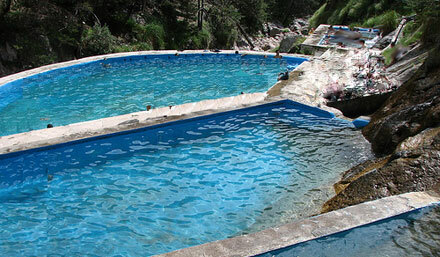 to Copper Canyon This all inclusive package from Los Mochis to Copper Canyon package includes 4 amazing fun-filled days of unforgettable sights, people, places and events. 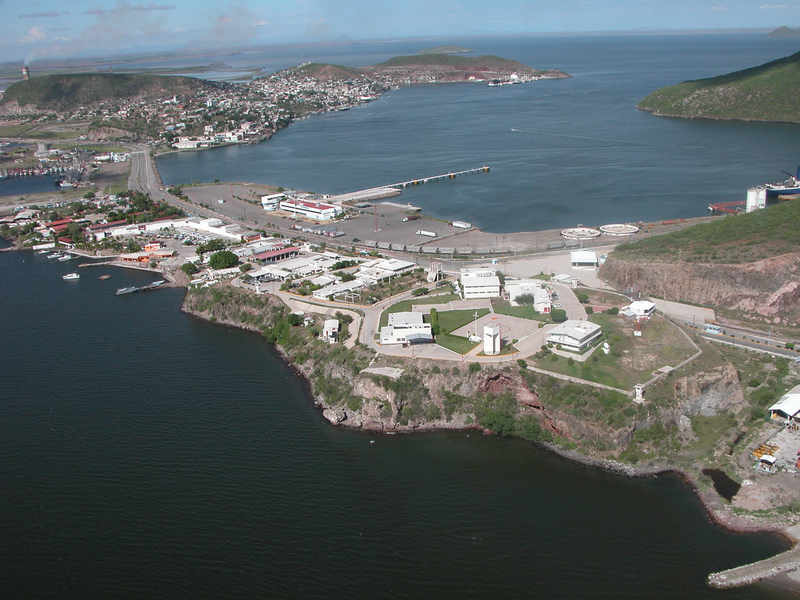 Starts from Los Mochis or Topolobampo Bay. A Real Adventure For the Thrill Seeker! Copper Canyon Ecological Reserve & Adventure Park – Featuring the longest cable ride in the world over the canyons; The largest and deepest system in the world of zip lines; The World’s longest zip line ride! San Carlos Copper Canyon Tour A 6 days / 5 nights, 2 people (min) All inclusive tour starting from San Carlos with an extra day in El Fuerte. Highlights: Navojoa, El Fuerte, Posada Barrancas, Bahichivo, Cerocahui, Cerro Gallegos overlook, El Fuerte river tour and city tour. San Carlos Copper Canyon Tour B 6 days / 5 nights, 2 people (min) All inclusive tour starting from San Carlos right to the Canyons starting from Creel. Highlights: Navojoa, El Fuerte, Posada Barrancas, Bahichivo, Cerocahui, Cerro Gallegos overlook and Creel. Group tour for a party of 6 or 8 people. All inclusive tour includes 5 days / 4 nights Highlights: Navojoa, El Fuerte, Posada Barrancas, Bahichivo, Cerocahui, Cerro Gallegos overlook, El Fuerte river tour and city tour. Copper Canyon With an certified and experiences bilingual guide. Any hike, from an easy level, one day walking tour to a strenuous 7 days of hiking through the Canyons. 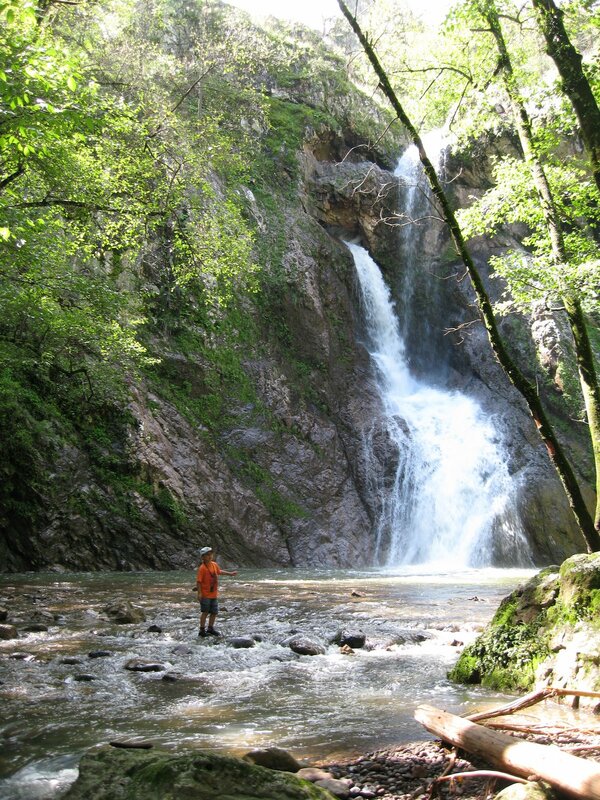 Scenic Hikes in Cerocahui – Choose between 2, 3.5 and 5 mile round trip from moderate to difficult level of hiking along the river to Cerocahui Waterfall or the old “Sanger de Cristo” Gold Mine or “Las cascaditas” waterfalls. Along the hikes you will see some beautiful sites, along some of the Tarahumara ranches, an abandoned saw mill and a very old cemetery. 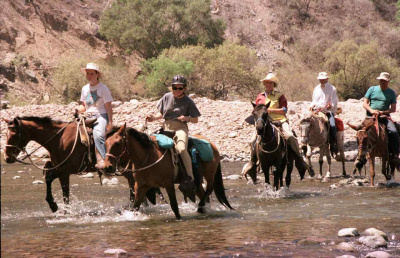 Horse Back Riding Horse back riding tours, a pleasurable 5 mile ride to the scenic Cerocahui waterfall. Also Available a full 3-7 day expedition with a bilingual guide, a cook and all the needed supplies for your group enjoyment. Drive to Urique Canyon Lookout point – Guided Tour (3:30 hrs) One of the most amazing views of the canyons available to tourist. Standing 7,500 feet high look down at the town of Urique. 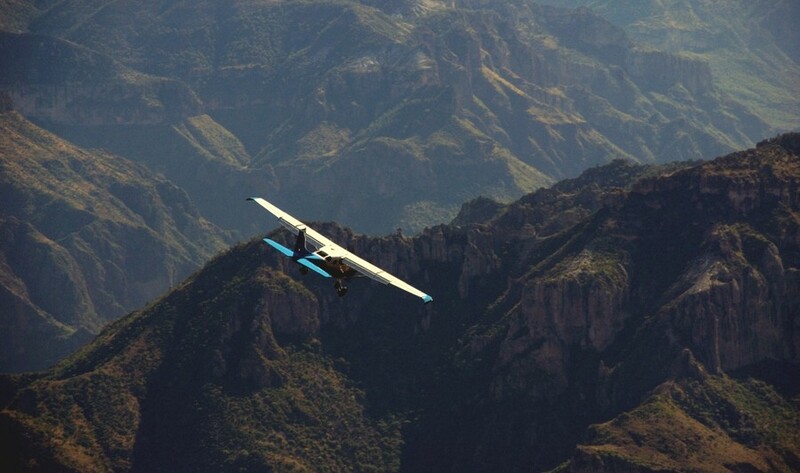 Charter Flights over Copper Canyon Spectacular flights over the gold mines, Urique Canyon and Batopilas. 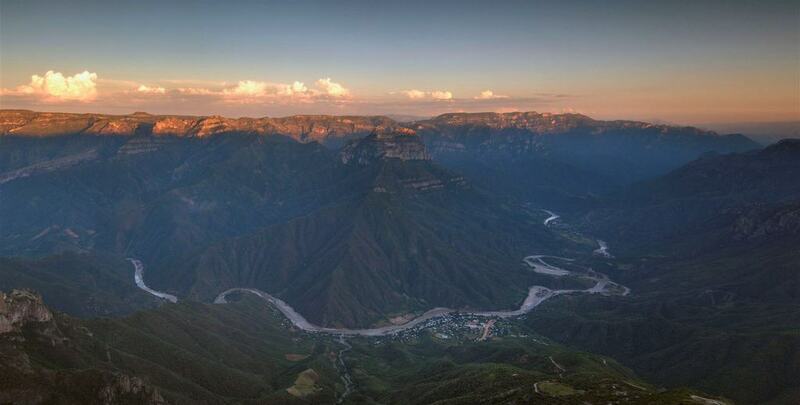 A once in a lifetime birds eye views of Copper Canyon a unique experience. Great quick trip for Cruise Travelers, fly from Topolobampo bay! 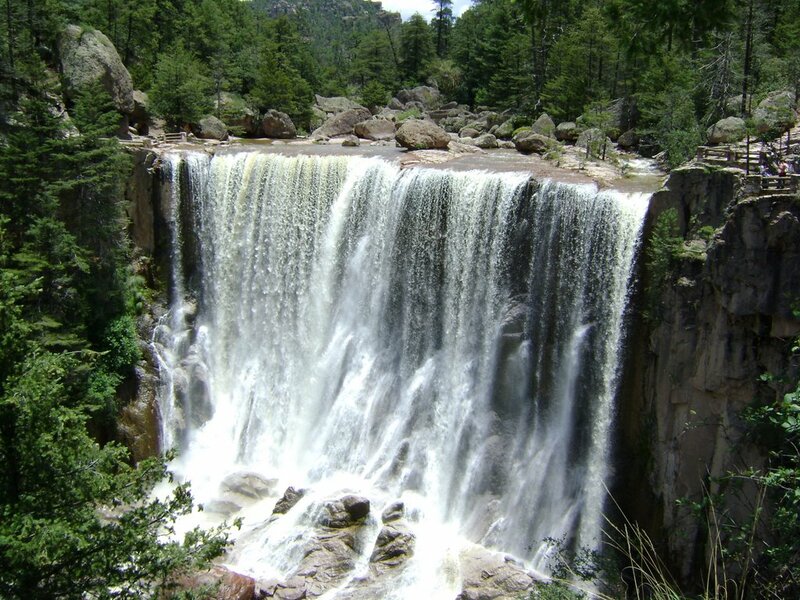 Basaseachi Falls – the highest waterfall in Mexico. 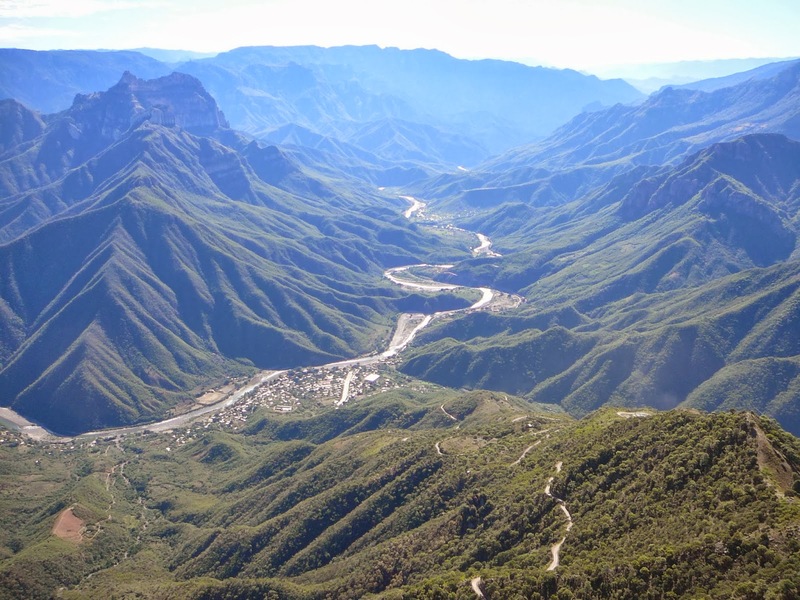 Located in Candameña Canyon, the widest canyon in the Copper Canyon system, great hiking through spectacular wilderness. Recowata Hot Springs – Enjoy the 3km walk down an inclined cobblestone road to the bottom of Tararecua Canyon. The closest canyon to Creel. Three Canyon Tour – The best way to see all the highlight in the area and of course the Batopilas, Cusarare and Copper Canyons. 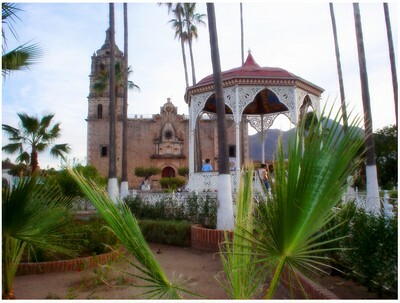 rte City Tour Walking with Guide (1:30 hrs) Discover the historical and cultural aspects of El Fuerte, Sinaloa. From the majestic El Fuerte River to colonial buildings, streets and legendary alleys and hallways. 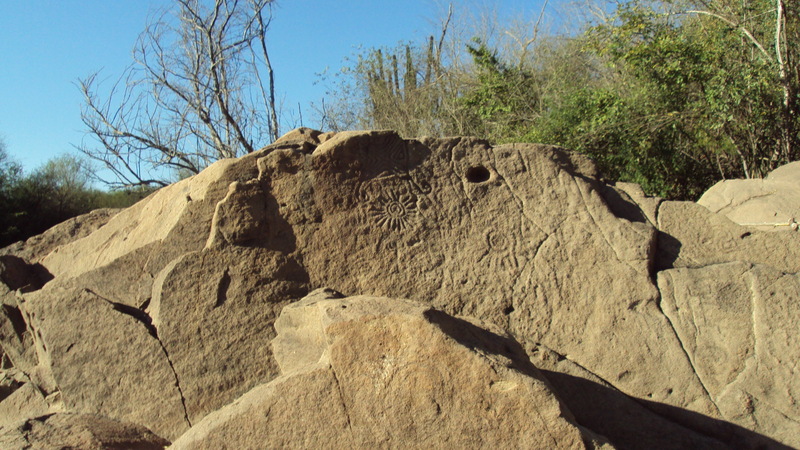 Petroglyph and River Cruise Flora & Fauna / Petroglyph (2:00 hrs) Experience this great river and its diversity of birds, lush rainforest in the calm waters of the El Fuerte River cruise, find an oasis of flora and fauna. Bird Observation / petroglyphs Flora & Fauna / Petroglyph (5:00 hrs) Birdwatching in endemic areas where two combine to form an ecological habitat for some species of unique birds. Drive out to Mission Tehueco Mission Drive (3:00 hrs) Mayo Indian Mission, about 1 hours drive away. It is the center of religious festivals of Mayo. 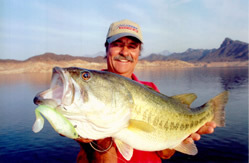 Largemouth Bass Fishing in El Fuerte lakes/Dams let’s go fishing for Largemouth bass in one of the beautiful lakes near El Fuerte! Your guide will let you know that the lake is the best at the time, and provide all equipment for this sport. 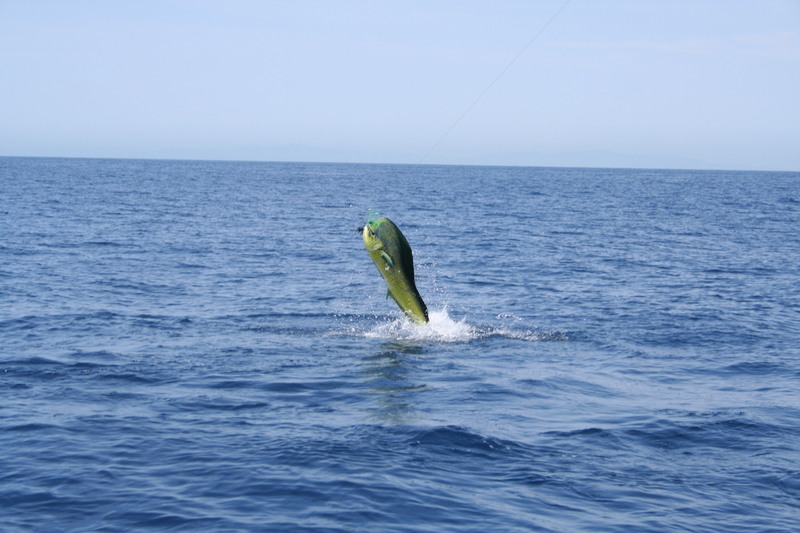 Deep Sea Fishing Expeditions in the Sea of Cortez Come aboard a yacht for a wonderful fishing trip. This magnificent cruise lines set trolling offshore. Fishing species include marlin, sailfish, snook and red snapper. 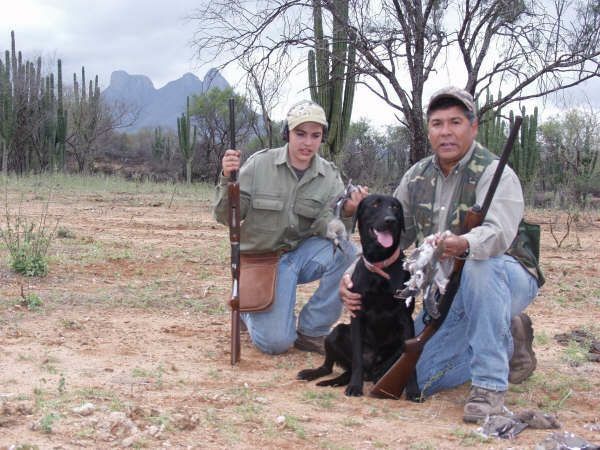 Dove Hunting Expeditions from El Fuerte The hunts are pff of El Fuerte, Sinaloa is one of the most exciting experiences one can have. Skip to shoot from the fields of small grains, sorghum and corn left over. Day tip to Topolobampo Bay, Yacht Cruise to Bird Island and Dolphin Encounter and a Los Mochis City Tour. Topolobampo was founded by American settlers in the 1800s looking to establish a Utopian society. 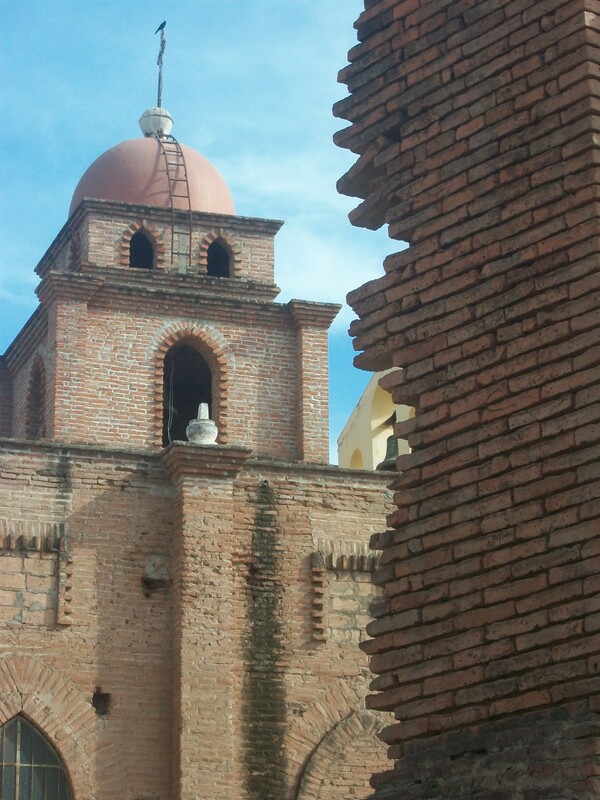 Day trip to Alamos, located in the southern part of the State of Sonora, about 50 miles east of Navojoa, this settlement was founded as a silver mining town in the 1680s and it very rich in history an traditions. Day Trip to Cosala, wher it is as if history had stopped at the time of the Spaniards. Every little street is a delight. One might want to stay at longer in Cosala. Something in the air inspires romance, an ideal place for lovers.